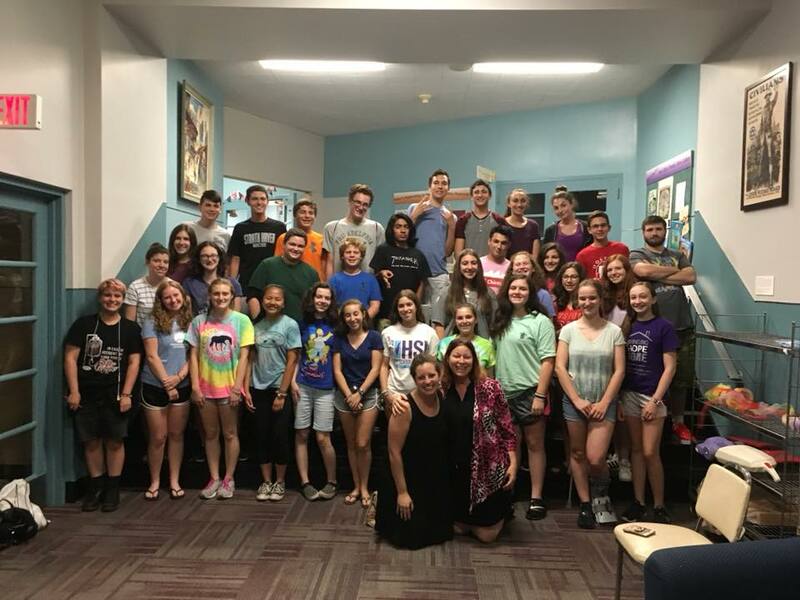 Jewish Learning Venture trains and mentors a selected group of high school students assist children with special needs and those experiencing difficulty in congregational classroom settings. Beginning with a week-long intensive training, and continuing monthly through the school year, teens study, learn skills, work in classrooms in their congregations, and reflect with one another about their experiences. Jewish Learning Venture has proudly offered the Reta Emerson Fellowship/Teen Assistant Program (TAP) since 2002 with the generous support of the Schwartz Family.